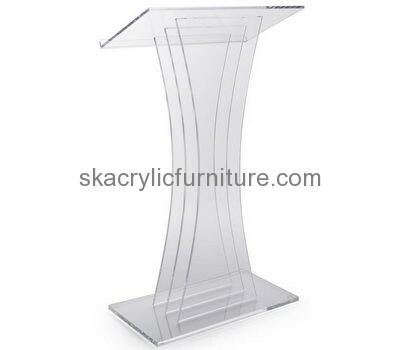 Furniture factory custom acrylic pulpit podium designs. As a manufacture, we can supply beautiful products at a very favorable price for you. Welcome to contact us!